Little is known about Alfred Barber, he was born in Colchester. He exhibited paintings in various exhibitions in London and on Suffolk Street. 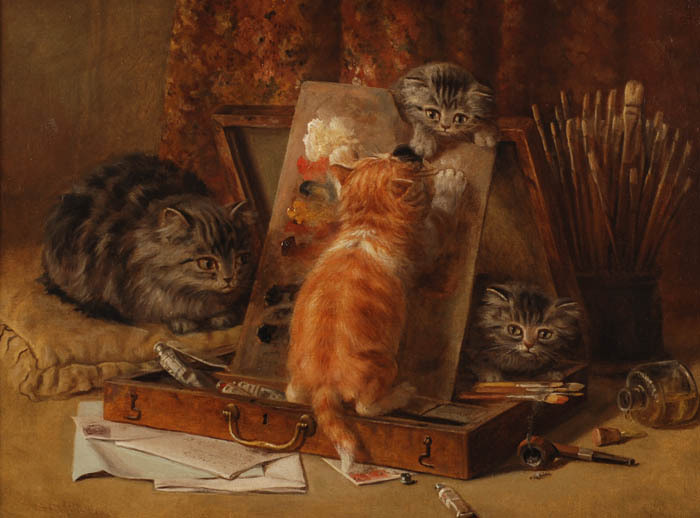 Alfred Barber Specialised in painting still life and particular animal subjects, especially rabbits. He was actively Painting and exhibiting during 1879 – 1893.